As you were at home. 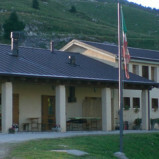 Rifugio Ardosetta is run during the summer by Giuliano Torresan and his family. It offers you the pleasure of being at ease in a natural environment, not only for the wonderful sight of the mountains, but also for the spontaneity you can feel as you arrive there. The Rifugio, situated at an altitude of 1451mt in a small valley under Cima Grappa, has 50 seats in the inner dining room and some external seats; in this way you could enjoy the beautiful view and the local fauna (chamoises, deers and birds of prey) in its habitat. Local and homemade food will bring you into Veneto’s tradition, with tasty wine and cheerfulness. You can also find bar service with cold and hot beverages. Moreover, 30 beds are available upstairs; with a simple forewarning we can prepare the beds you required, so you can stay in the Rifugio as long as you desire. When you wake up you can have a savoury breakfast with butter, bread, jam and the hot drink you prefer. A delightful fireplace will keep you warm in the coldest days. On the right side of the Rifugio a small bivouac is present, with 4 beds and run by the local CAI. It is possible to stay there also in the closing days. Thanks to his good position, you can easily reach Rifugio Ardosetta, either by car or on foot. It can represent a good stop-over for your trip. The Grappa’s war memorial monument, the tunnel Vittorio Emanuele, the Great War museum and the restored war trenches are all reachable in 1 hour on foot maximum. 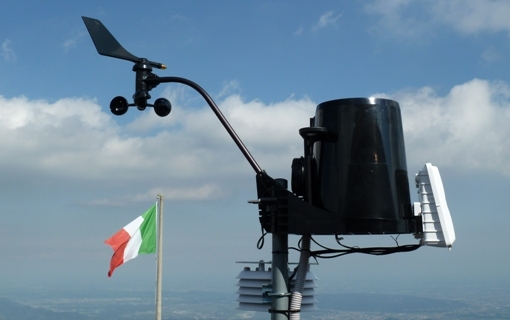 The area of the Rifugio is covered by mobile phone line service, as an antenna is installed. We offer the possibility of an auto-managing of the Rifugio during the closing days for groups or associations that require the availability of the structure in advance. Come and discover Rifugio Ardostetta to find the pleasure of being at home with us: we will be glad to receive and host you.